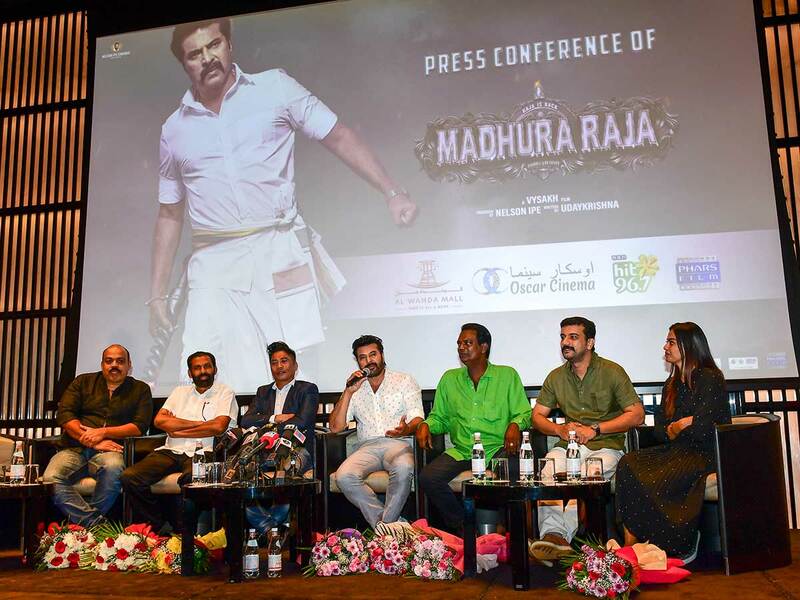 Dubai: The trailer release of Mammootty starrer Madhura Raja will take place in Abu Dhabi, it was announced in a press conference here on Thursday. Mammootty will be reprising his role as Raja from 2009’s commercial hit Pokkiriraja. While not a plot sequel, as many fans had hoped, Madhura Raja does feature a handful of familiar characters from the 2009 movie. “It is like James Bond, a series but not a sequel”, Mammootty laughed when quizzed about the plot. “After the tremendous success of Pokkiri Raja, 10 years ago, Raja is returning... to a different terrain, meeting different people, he faces different situations”, he told Gulf News. Directed by Vysakh of the Pulimurugan fame, the production team promises live stunts, great characters, plot twists and an all-round family entertainer for the audience. 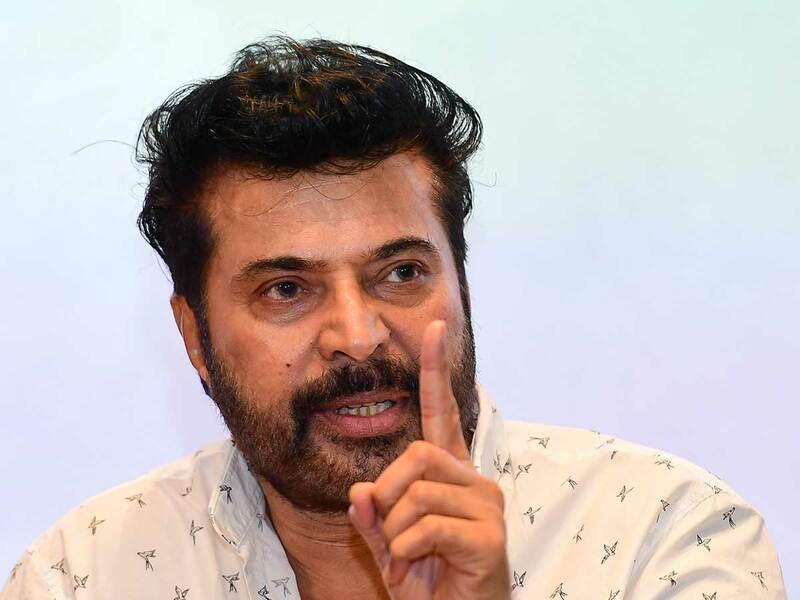 2019 is a busy year for the 67-year old actor, with two movies already out in Tamil and Telugu and several releases slotted for the rest of the year. 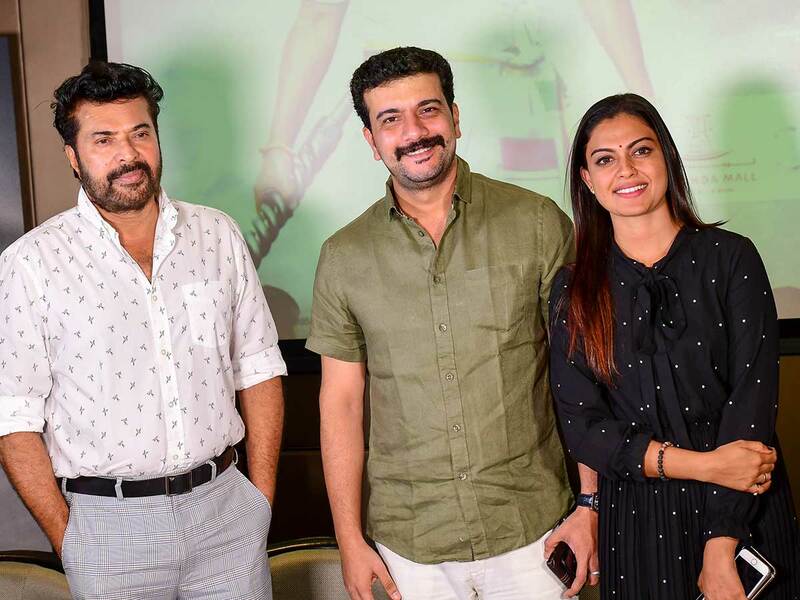 National-award winner Salim Kumar, comedian, actor and host Ramesh Pisharody, Anusree, movie producer Nelson and Mammootty will be at a meet and greet event for fans at Al Wahda Mall in the capital on Friday. The event will be followed by the release of the movie’s trailer.